I wrote this script for my own server, and decided to release it since a little while ago this was requested in the scripting thread alot. It basically adds a job as taxi driver, with a nice textdraw visible for both passengers and taxi driver in the same car. You earn money per 100 meters, the amount is configurable in the script itself. If you look trough the source code, you probably notice some code that hints to custom sprite/textdraw templates for the taxi meter. This is an idea for the next version. The default design number is 2, which is the new design. Number 1 is the old design. In the next update I'll explain thoroughly how to make a new layout/appearance. Copy the includes from the archive(inside the pawno > include) folder, to your server's pawno > include folder. 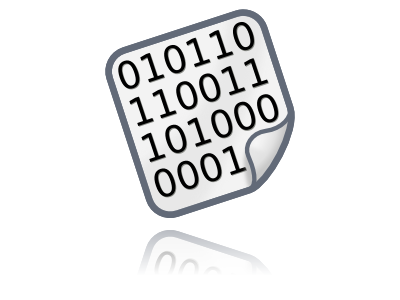 Copy the jTaxi.amx to your server's filterscripts folder. Add jTaxi to your server.cfg on the filterscripts line. Remember, it's case sensitive! Run the server and enjoy! /duty - This will give you on/off duty status. You have to be on duty in order to use the /fare command. /fare - This command can only be used when there is a passenger in the car, it will count the distance you drive and the price the customer has to pay. No bugs have been reported yet, if you find one, please post it, and I will fix it! Note! - These includes are all provided inside the archive! Also used this script in a released compilation or released gamemode? Let me know, and I'll add it here. Might help your work get seen if people come across this thread. You are NOT allowed to re-upload or re-release this without my WRITTEN permission!